Although the title is Don't Look Back, this mashup certainly DOES look back at a pair of classics! 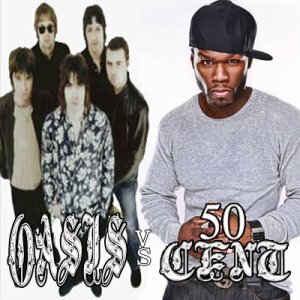 From one of hip hop's all time greatest albums, Get Rich Or Die Tryin comes 50 Cent's hit 21 Questions. Now Fuse that with an all-time great from Oasis... Don't Look Back In Anger (from the album What's The Story.. Morning Glory) and you've got one helluva mashup!! Be sure to check out the FREE download and please LIKE, TWEET & share my site... http://djdiamonddog.com. Country collides with hip hop in this full fledged shakin' mashup!! 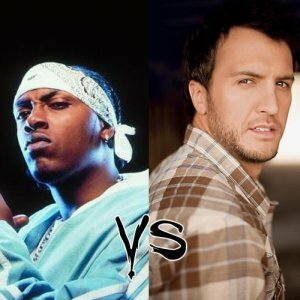 No matter what your musical preference, you'll be shakin to this musical fusion of Luke Bryan's Country Girl (Shake It For Me) and Mystikal's 2000 classic... Shake It Fast. This mashup is squeaky clean so it can be used for any occasion! Check out the free download & be sure to get at me with any feedback via Twitter, Facebook, SoundCloud or email me at hitmeup@djdiamonddog.com .